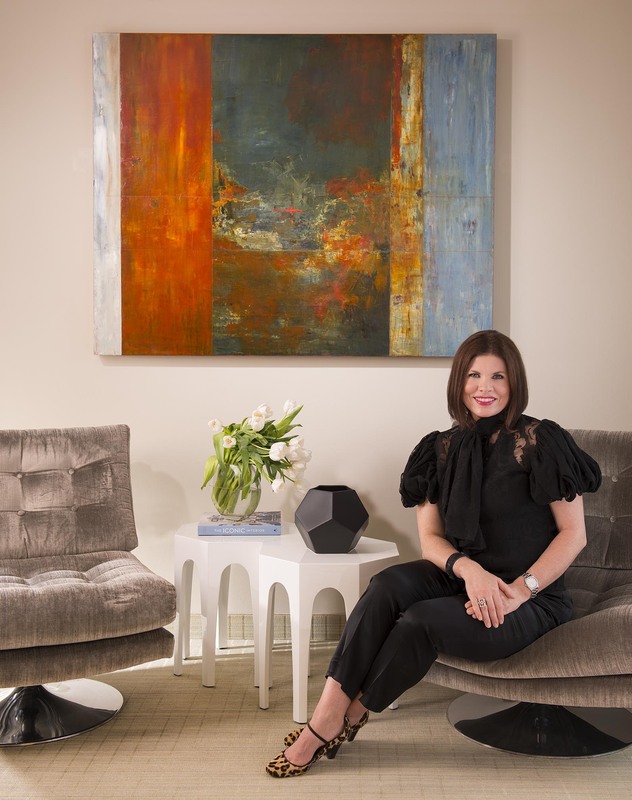 Currey & Company’s Vice-President of Sales/Marketing, Bob Ulrich, has recently appointed Texas native, Denise McGaha, to represent our company as Brand Ambassador. This newly formed position will enable Currey & Company “to build a deeper connection and awareness with our customers,” says Ulrich. As Currey’s insider/outsider brand ambassador, Denise can help guide the company to do an even better job of providing the type of product and service that will delight and satisfy the desires of our customers. Please note Currey’s hashtag for this venture #insideroutsider. This entry was posted in Currey & Company, News and tagged Company Happenings, design influencers on September 16, 2014 by Currey & Company.